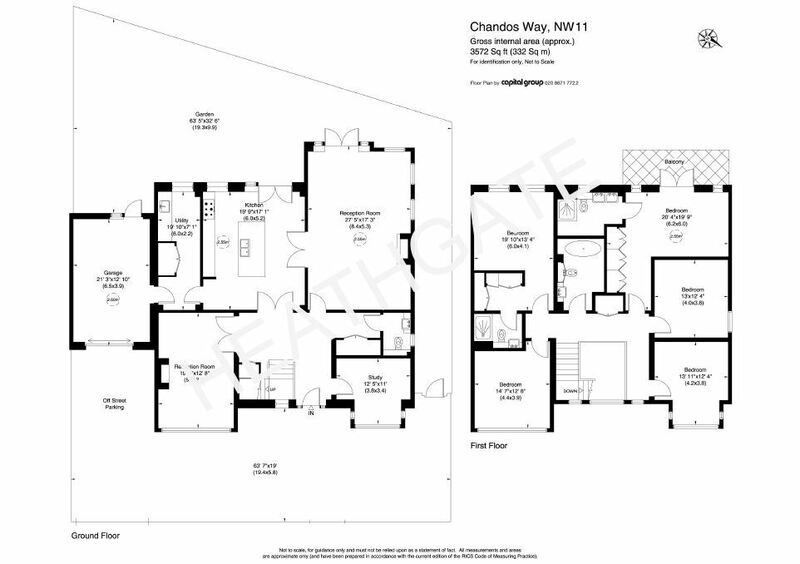 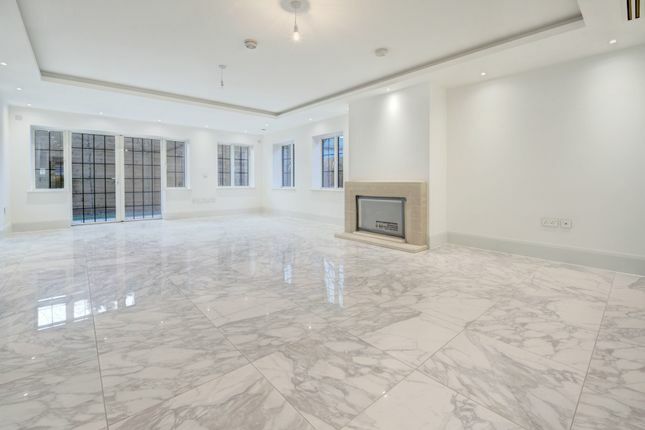 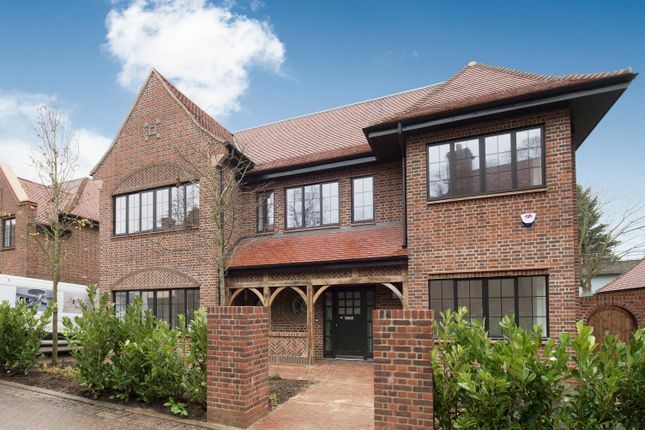 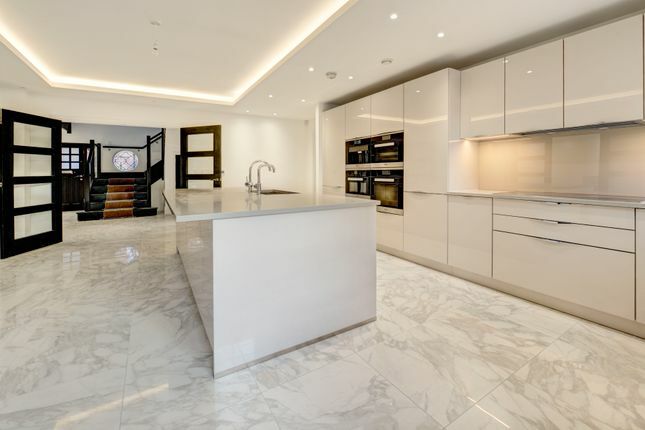 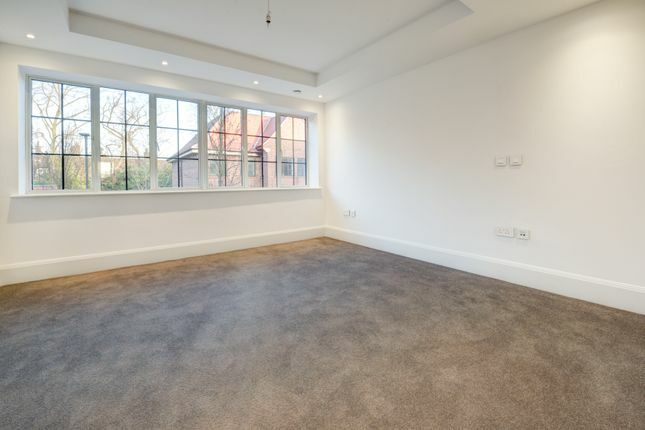 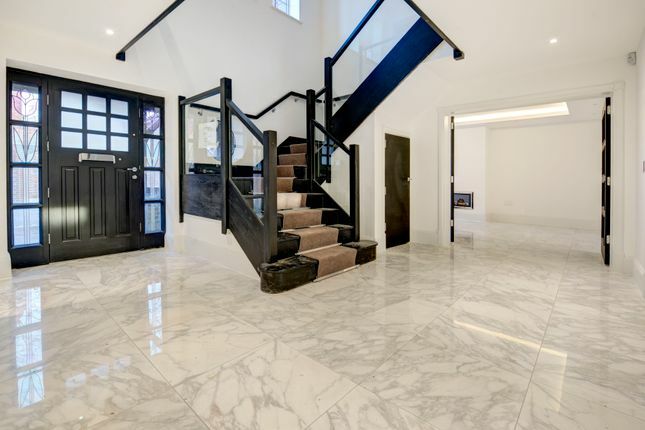 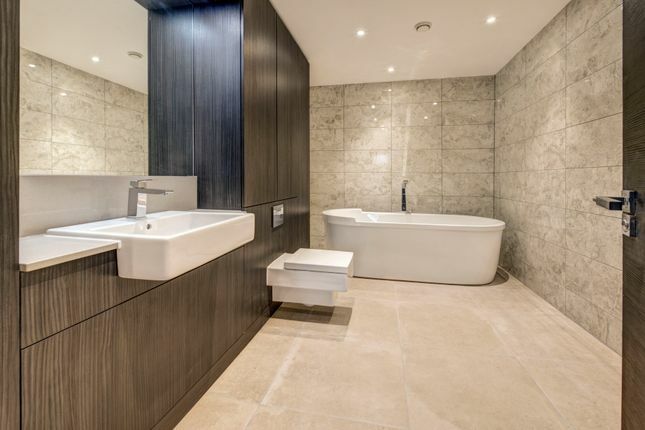 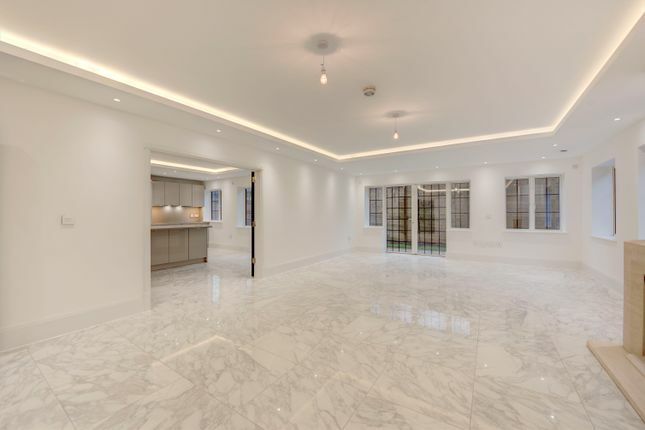 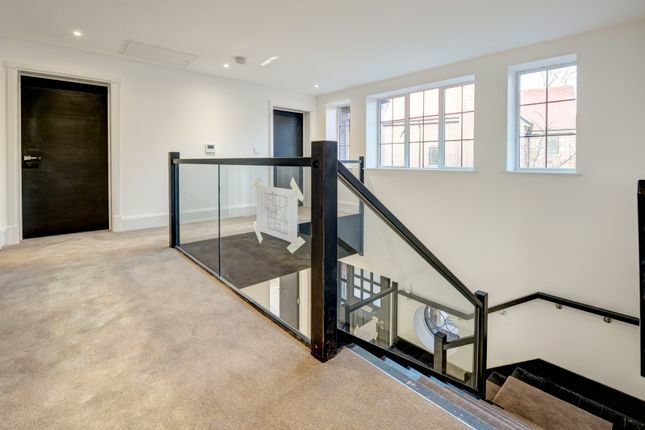 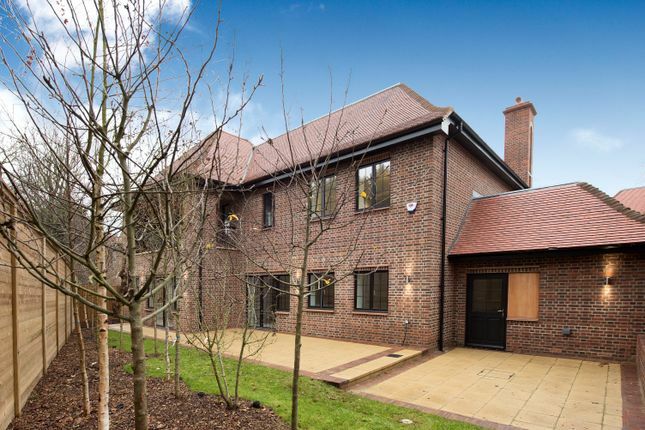 A newly constructed and luxuriously appointed detached house located within this brand new development in the heart of Hampstead Garden Suburb, adjacent to both Golders Hill Park and Hampstead Heath Extension. 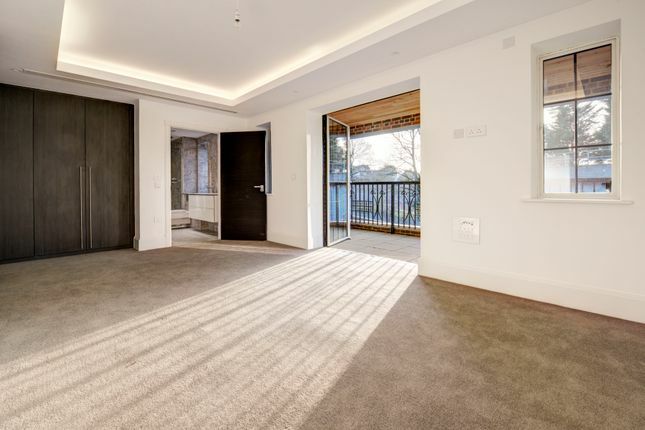 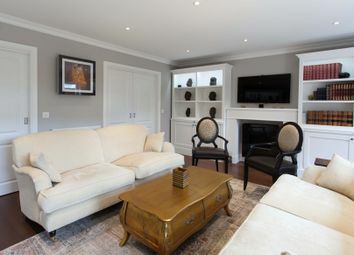 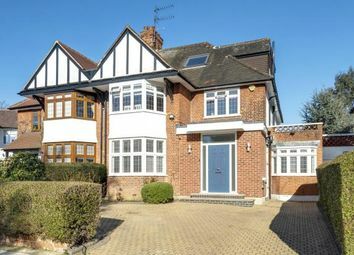 This delightful home is arranged over only 2 floors and comprises 3536 sq ft (328.49 sq m) and comprises 5 spacious bedrooms, 3 bathrooms (2 ensuite), a dressing area, reception room, dining room, study plus a very spacious kitchen/breakfast/family room, guest cloakroom, laundry room garden and garage. 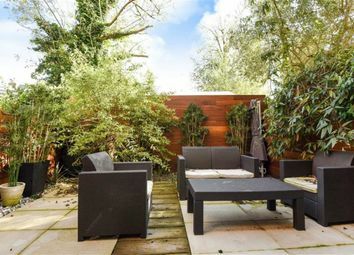 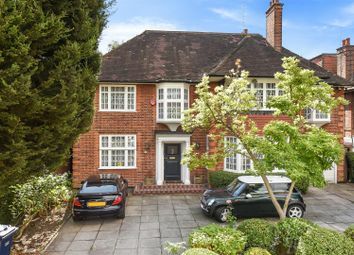 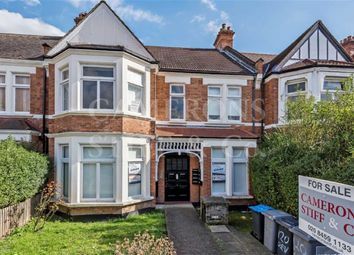 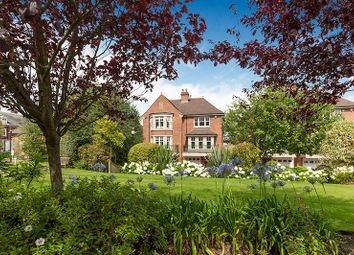 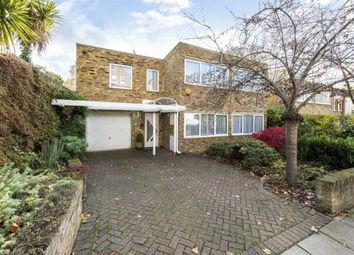 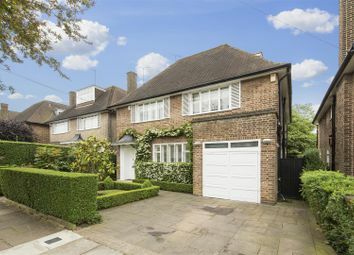 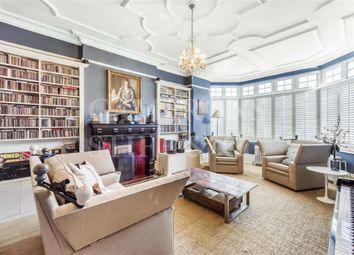 This delightful home offers high calibre finishes and interiors and is well located for all the shopping, bus and tube amenities of Golders Green (0.5 mile) and Hampstead (0.8 mile).